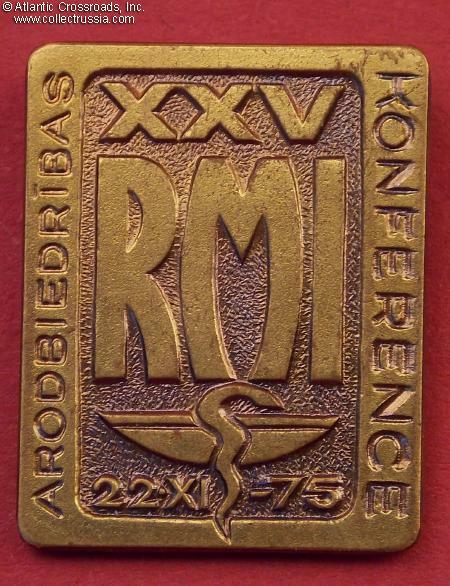 XXV Trade Union Conference of the Riga Medical Institute, 1975, participant's badge. 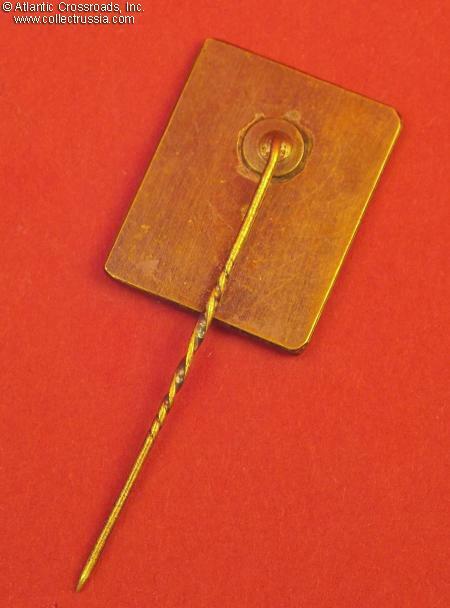 In brass, 22.6 x 18.0 mm. Excellent condition.